May 2019 sees the dynamic pairing of two Americana legends, Peter Case and Sid Griffin, when they tour the UK. 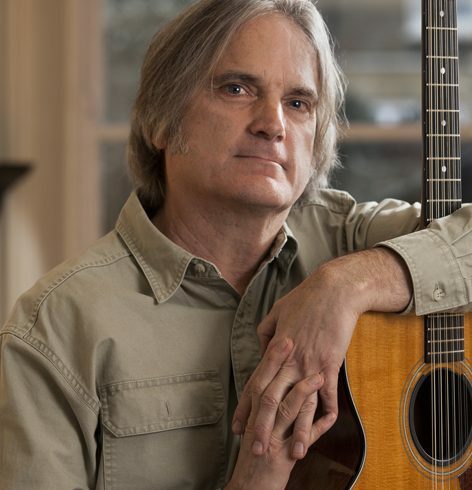 The Grammy nominated Case first drew notice in rock groups The Nerves and The Plimsouls but since 1986 Case has been a solo singer-songwriter, usually appearing alone, with a dozen solo albums in his catalogue. 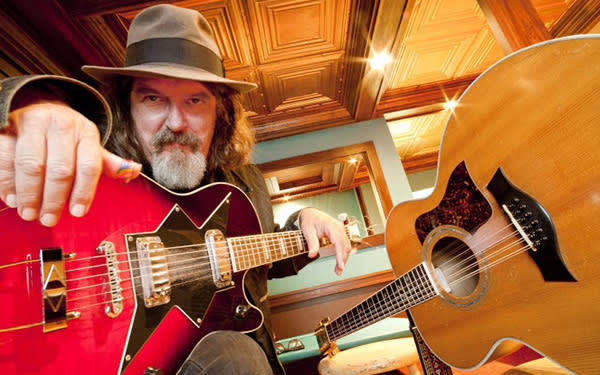 He has collaborated with a Who’s Who of USA notables including T-Bone Burnett, Van Dyke Parks, Roger McGuinn, The Heartbreakers, as well as David Hidalgo of Los Lobos. British audiences know Sid Griffin from the Long Ryders and his frequent appearances on both BBC radio and TV as a pundit. Griffin has three solo albums out, the last being The Trick Is To Breathe, an album Uncut magazine named Americana Album of the Month, writing “…it is a high-water mark in a career which has always celebrated traditional American music with eloquence and boundless enthusiasm. They will be at home in the wonderful acoustic’s of M‘boro Town Hall courtroom.